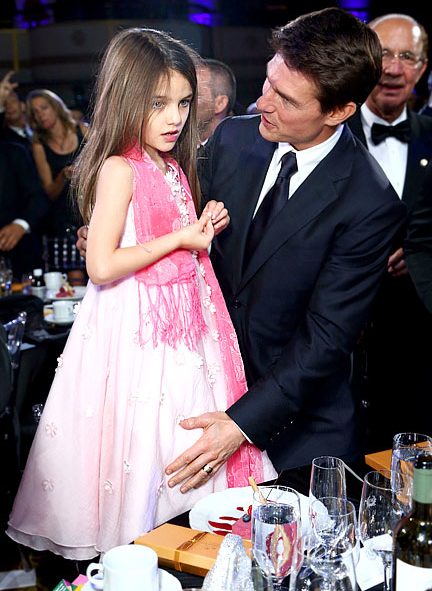 Suri along with her parents pictured arriving to the new set of Oblivion in Reykjavik, Iceland on June 15th 2012. Suri and Katie grabbed some cupcakes at Jacques Torres Chocolate in NYC on June 14th 2012. 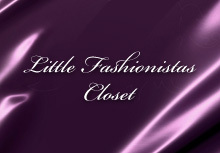 Suri was wearing Reversible Stripe Dress by Splendid Littles (first worn on July 3rd 2011). 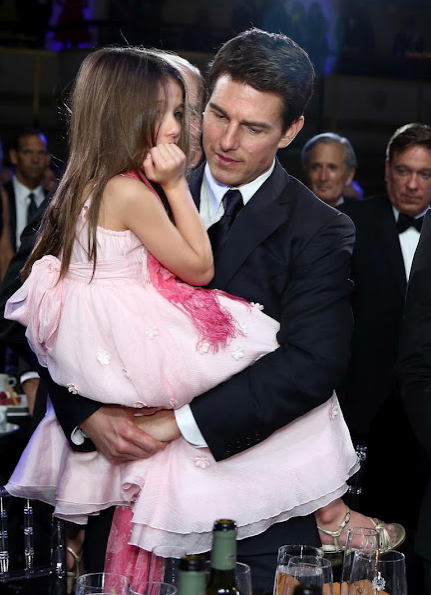 Suri accompanied Tom to the Friars Club Ceremony held at Waldorf Astoria in NYC on June 12th 2012. Suri was wearing Gold Sandals (model 6/A0088) by A Line Footwear, (first worn on May 30th 2011). 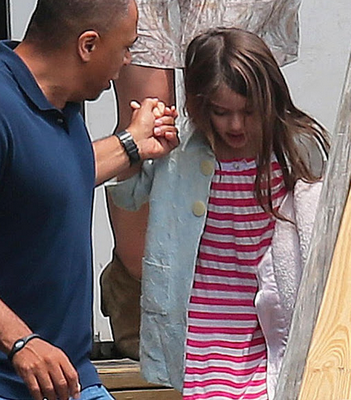 Suri visited Tom on the set of "Oblivion" in NYC on June 12th 2012. Suri was wearing Jacket by Holmes&Yang. 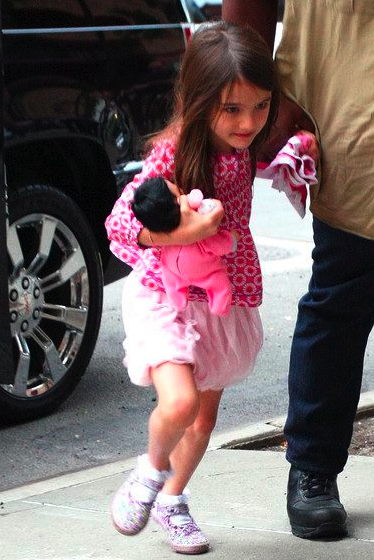 Suri left their hotel and headed to her fav gymnastics class at Chelsea Piers, NYC on June 11th 2012.
and later went for some treats with her nanny and bodyguard. Suri changed into Kaleidoscope Tank w Lace Trim (first worn on May 17th 2011) and Kaleidoscope Lace Skirt, both by Little Ella Moss (first worn on July 1st 2011). 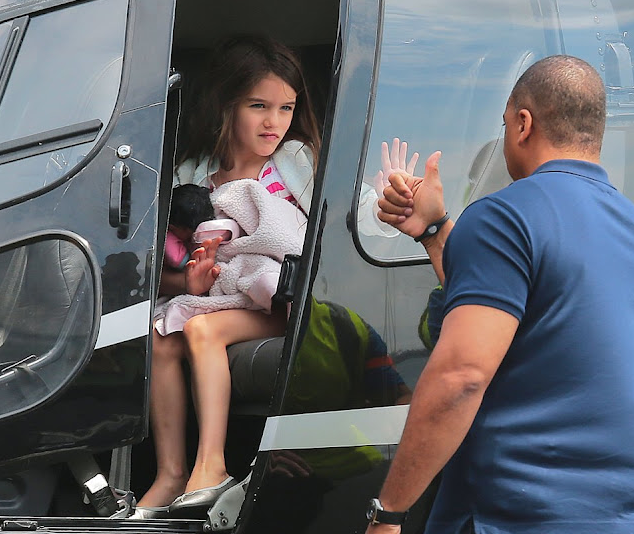 Suri pictured leaving their hotel in NYC on June 10th 2012. Suri was wearing Tile Print Top SS'10 by GAP and Glicine Dolly Shoes by Lelli Kelly (first worn on August 6th 2012). Suri & Katie left NYC by helicopter on June 1st 2012.
outfit info: jacket (most likely Holmes&Yang), shoes nordstrom, dress - no id..